Protect your pet for the same price as a booster! 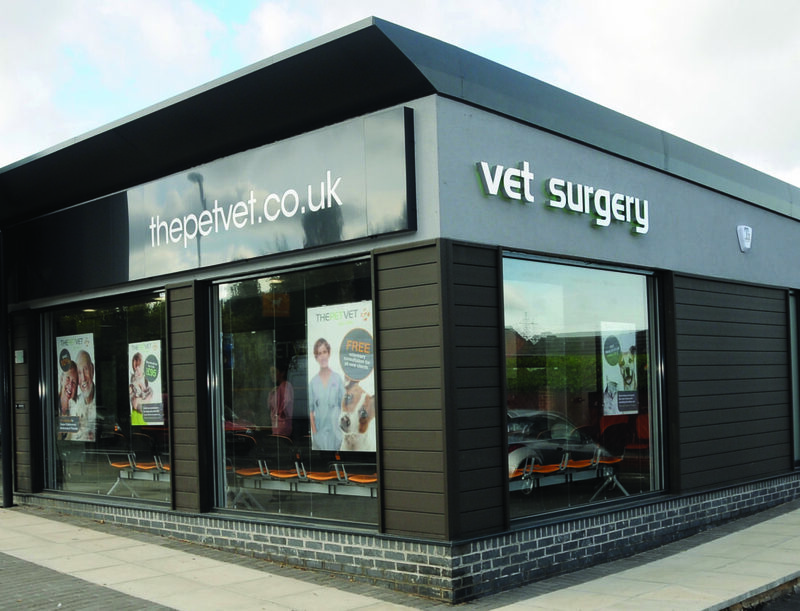 The Pet Vet are excited to announce that we are now open in our new branch in Barnsley. The new premises are conveniently located off Wakefield Road, on the site of the former Sportsman pub, opposite Cookes Pet Supplies and has plenty of parking.